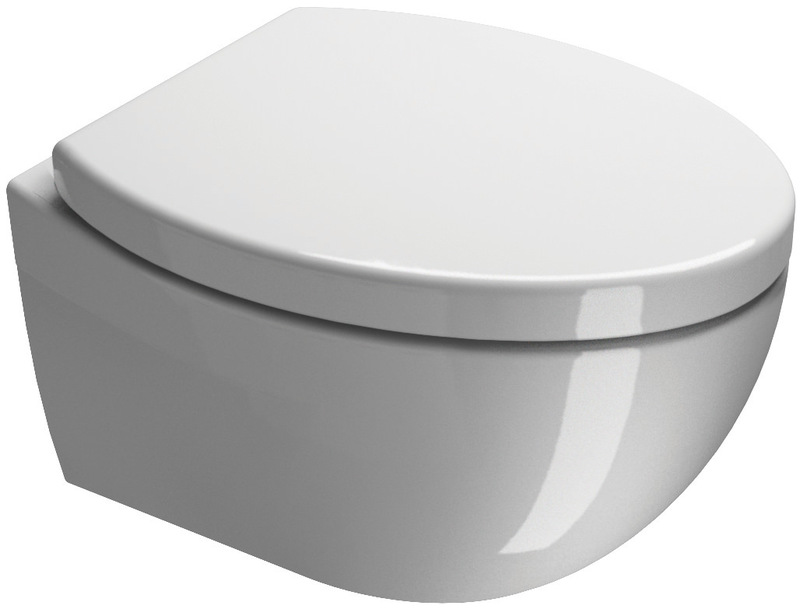 The Saneux Poppy Slim Wall Mounted WC is an impressively designed unit that offers a remarkable array of different flushing options depending on intended water usage and what needs to be flushed away. 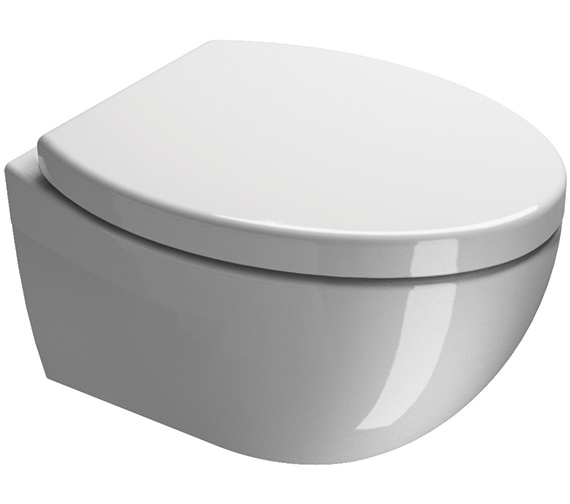 Offering a 510mm projection from the wall that still provides ample space for any user to sit on, this product is installed securely to the wall truly and directly that doesnt waste floor space of any kind. 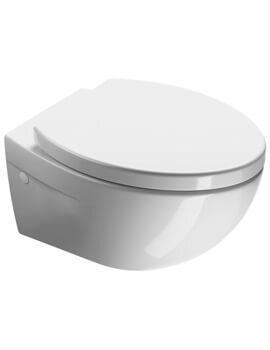 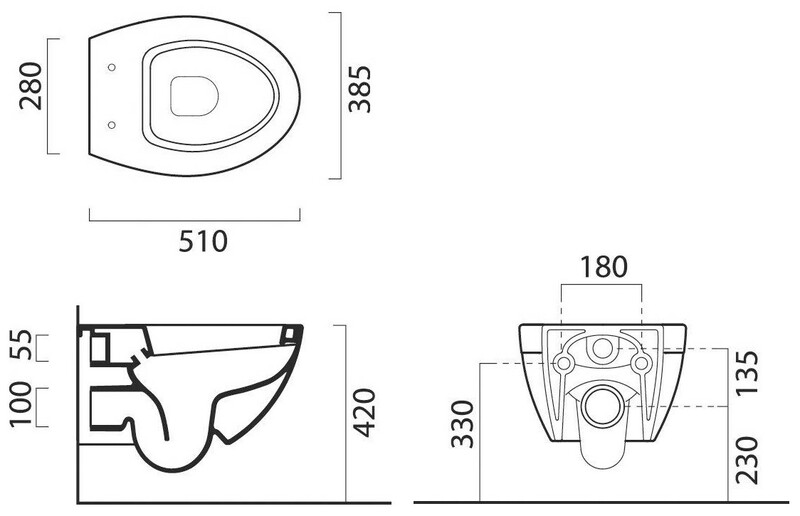 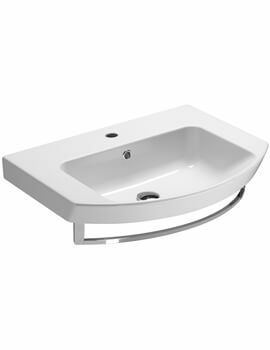 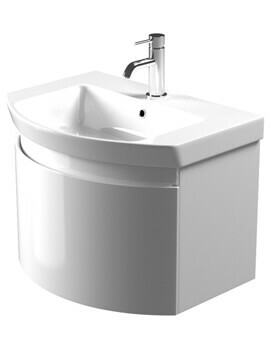 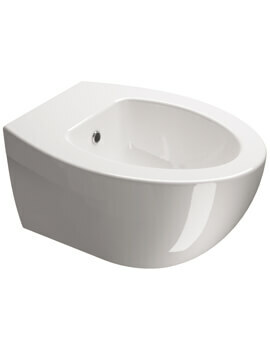 Designed in an attractive white finish, this product does not include the toilet seat shown in the accompanying image, though several compatible versions are available for adding to this unit for full functionality.